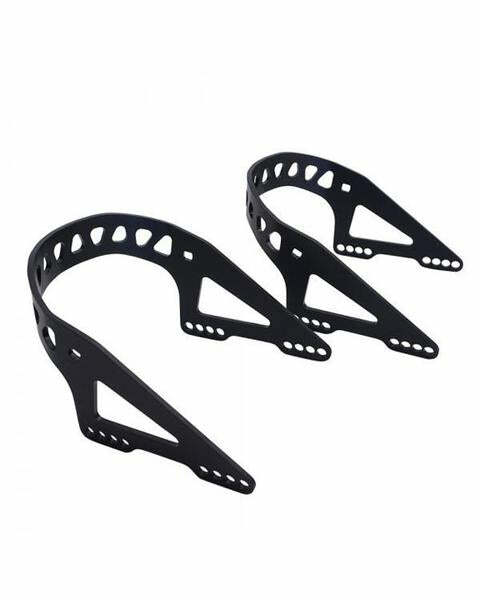 Accessoire De Snowboard Heel Loop Kit black par SPARK R&B. These loops fit onto any Spark R&D baseplate since 2011 and are a handy spare part. Required to adapt 2011/12 Blaze bindings to T1 baseplates.